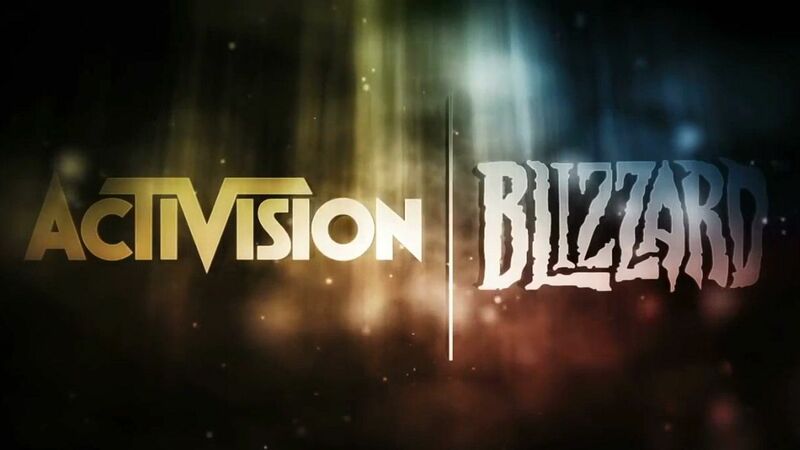 For some time we have been talking about the difficulties it is experiencing Activision Blizzard, with some choices not repaid with enthusiasm or, worse, the real failure of months and months of hard work that also led to the separation with Bungie. Bloomberg in these hours has reported the future plans of the company and, unfortunately, there is no good news for employees: Activision has indeed planned a great mass sacking, in anticipation of a strong concentration of production. Probably the excellent numbers of Call of Duty: Black Ops 4 fail to fill the failure of The Rinnegati, the latest expansion of Destiny 2, and the peak of Overwatch. The official announcement of the company will be made in the coming days, moments in which hundreds of workers will find themselves unemployed, because of wrong choices made from above.